Completing your training online with Image Innovators has many benefits – flexibility, support, international accessibility, and the guarantee you are training with an organisation that cares about you, your education, and your future. We make use of technology and the Internet to provide you with the same and in some modules more in-depth content as our face-to-face courses, allowing you to complete your desired course at your own pace and in the comfort of your own home. Our online courses involve images, videos, interactive tutorials, quizzes, and workbooks to give you all of the material that you need. Mastering the Basics of Image Consultancy is a 3 module, AICI CEU accredited Image Consultant training course. Each full module is approved by AICI for Continuing Education Units. These units count towards certification with AICI, Association of Image Consultants International. Leave nothing behind. 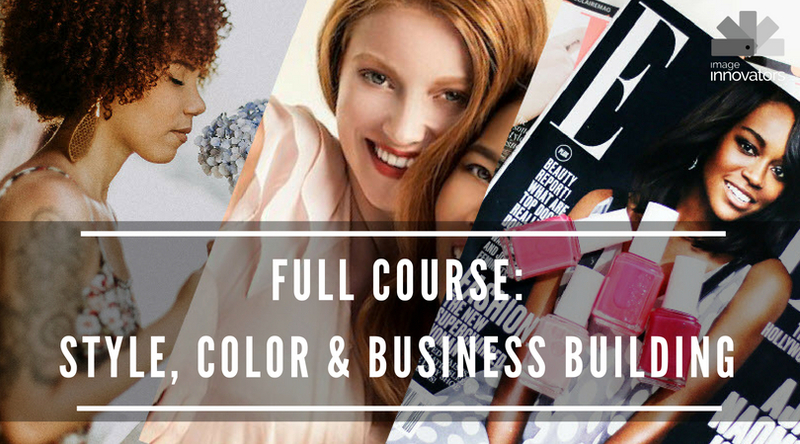 This is the full program that will set you up as a successful Colour and Style image Consultant. Compete with tools, resources and support. Don’t do another course then wish you did this one. Start now with the program that will help and support you throughout not just your training, but your career. 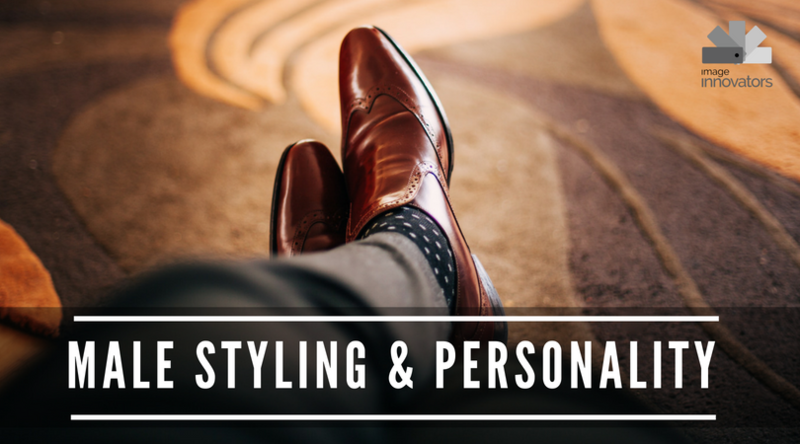 Full online 64 lesson course to give you all of the skills necessary to begin working immediately as a Style and Image Consultant. Learn all aspects, for men and women of body shape, proportion, personality, garments, corporate adapting, wardrobing, shopping and presenting. Want to learn all that there is to know about Personal colour and colour consulting. This 35 lesson online program, complete with training colour tools, will set you up to begin consulting as a confident and qualified Colour Consultant. Learn how to analyse anyone from anywhere in the world. Business Building for Image Consultants. 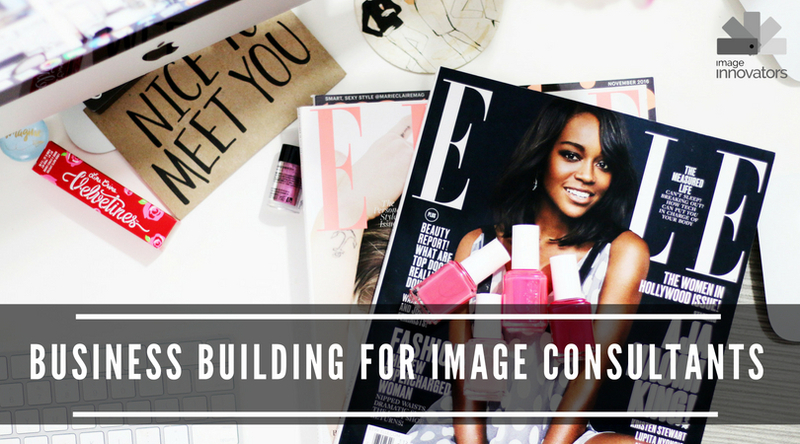 Whether you are a brand new Image Consultant, a trainee Image Consultant or an experienced Image Consultant you will find a wealth of information in this module to start, build or expand your business. Discover how to find, and work with your ideal client for the rest of your life. 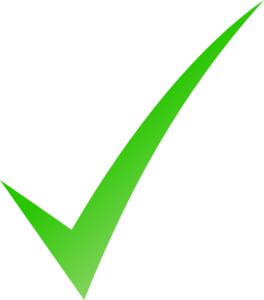 Take the guesswork out of building your business. Don’t want to do the whole course – You can select just the topics that interest you. This is Units 1-4 from our Full Style and Image Management program. 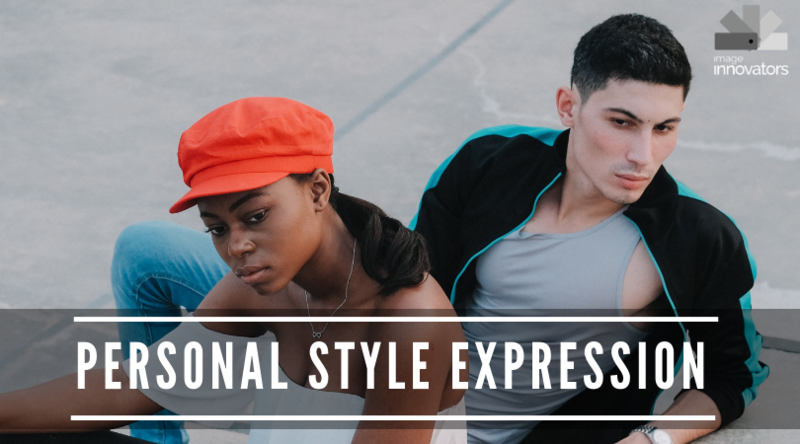 This is the ideal place to start if you are considering a career as an Image Consultant, Fashion Stylist or simply want to refresh your skills or know more about how to dress. 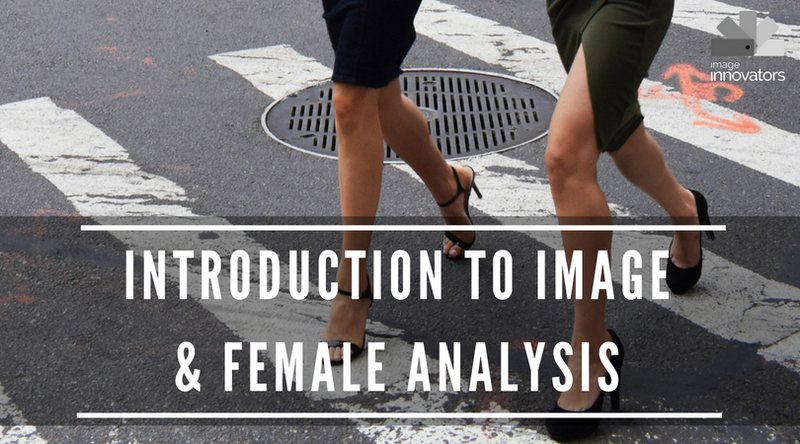 This mini-course contains 10 in-depth lessons covering the essentials of analyzing the female form, to include body shape analysis, proportions and face shapes. 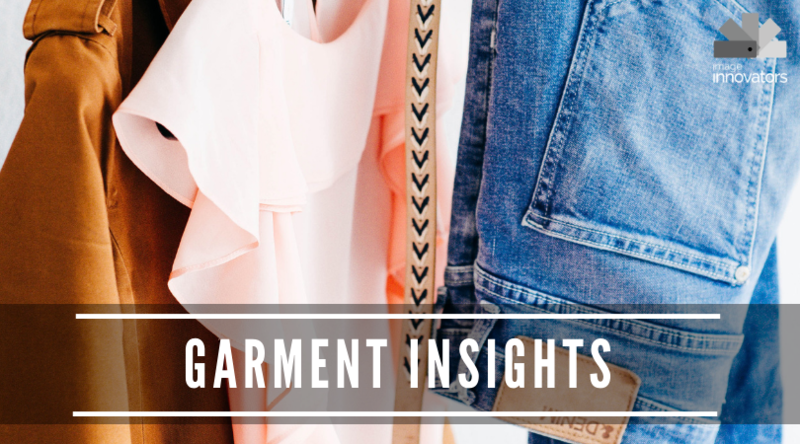 Welcome to Garment Insights – Module 6 of Style and Image Management. This program is filled with everything you will ever need to know about a garment from its history, to what elements of the body it supports, conceal and reveals. 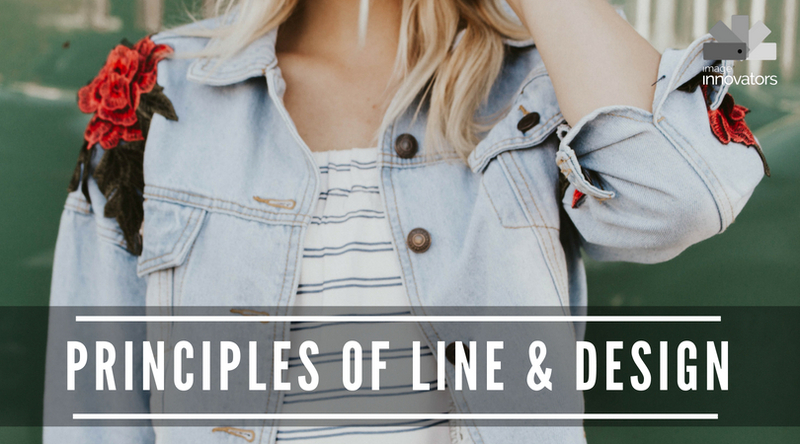 This unit is more than just a glossary of terms, it is a complete breakdown of women’s garments, How to wear them, alter them, use them strategically as well as delving into the historical development of the garment and the fabrics which have defined them over the centuries. This is Units 8 & 11 from our Full Style and Image Management program. 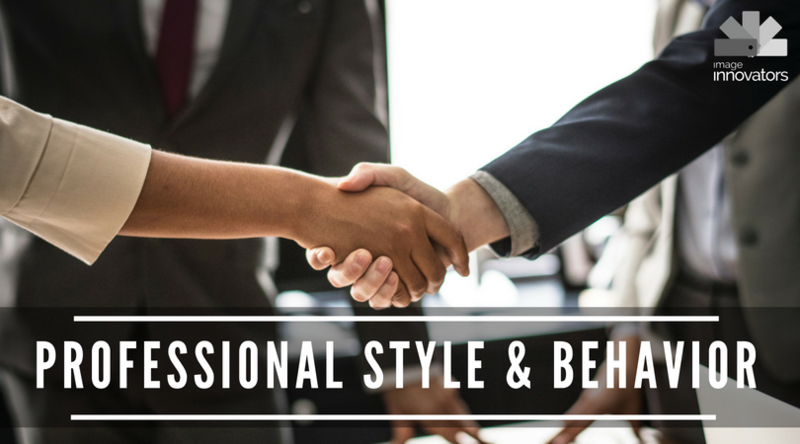 Every client has an individual personal style and this course walks you through how to recognise and adapt wardrobe choices to suit every client every time. Whilst all of your clients may have the same body shape you will dress each of them differently depending upon their personality. This course ensures that you not only dress the clients outer but inner style as well. This is Units 10 & 11 from our Full Style and Image Management program. Male clients are an often under tapped element of work potential for image consultants. Whereas women often grow up knowing something about fashion and style. Whole generations of men have never ever thought about dressing themselves and leave that to their wives, girlfriends, mothers or the often uneducated recommendations of a shop assistant. We would recommend completing unit 5 as well if you have no knowledge of Styling or Image Consulting before you attempt to work with a man. The information within these two units will give you a wealth of information to make working with men, much more attractive to you. 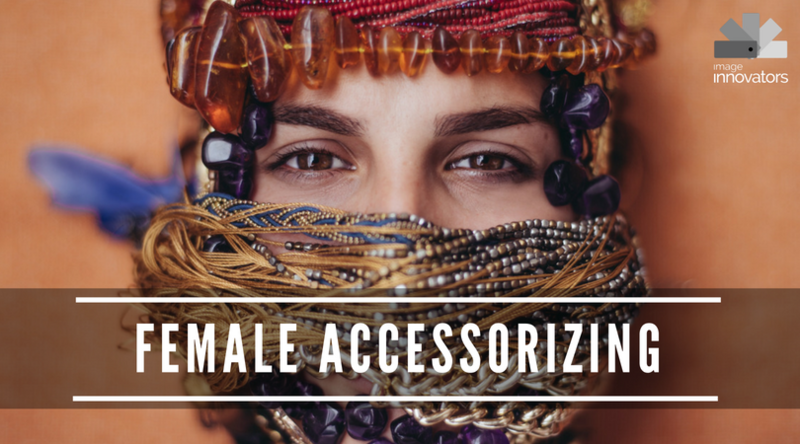 This mini-course contains 16 in-depth lessons covering everything you would need to know when working with men. This is Unit 12 from our Full Style and Image Management program. Want to work in the corporate market – this unit will help you. This is Units 13 & 9 from our Full Style and Image Management program. This may look small, but this unit completes the training of any Image Consultant and/or stylist. 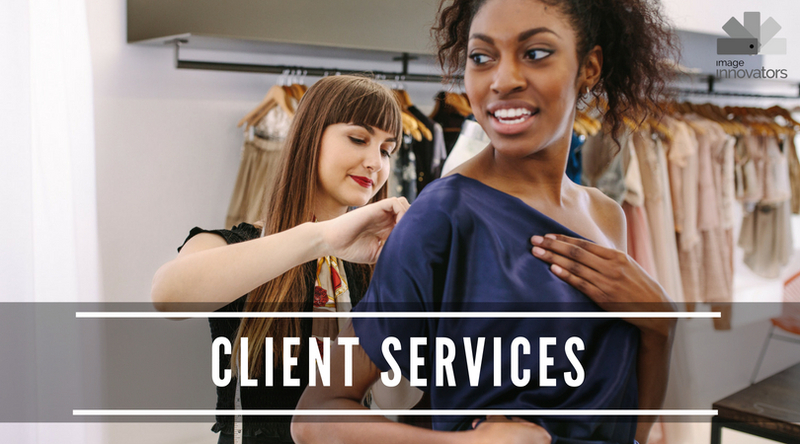 Working with your clients in their wardrobe, to organise, to renew, to relocate, to refresh and to help them see what options they have is a large part of what we do as image consultants. Add to that the skills in taking a client shopping and easily and effortlessly being able to recommend clothing which not only suits their body but their lifestyle, personality and budget as well are also critical to your success. Let’s not forget that a great way to attract clients is through live events and we give you the steps and tools you need to complete those. Want to see what a lesson looks like? Are you curious about what you will receive here at image Innovators? 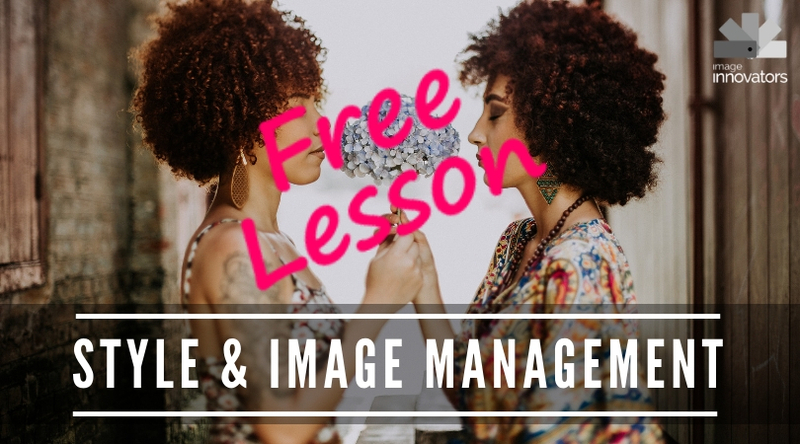 Sign up to watch a FREE lesson from our complete Style and Image Management course. 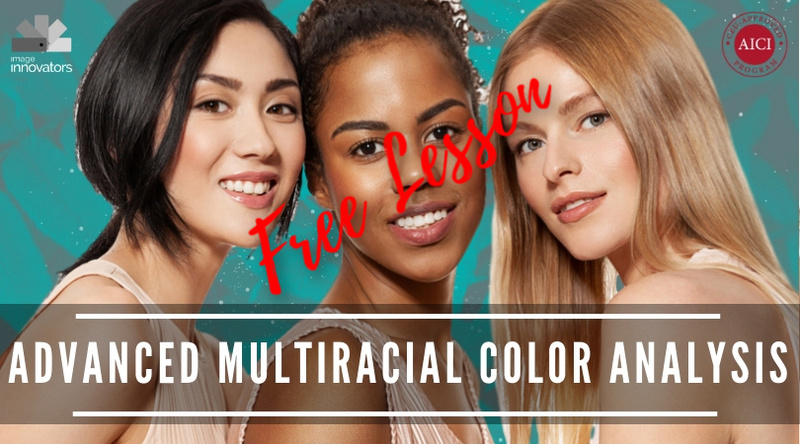 Sign up to watch a FREE lesson from our complete Advanced Multi-Racial Colour Analysis course. With over 21 years of training experience and trainers who all have successful full-time businesses, you can rest assured of being in capable hands when you trust us with your training. 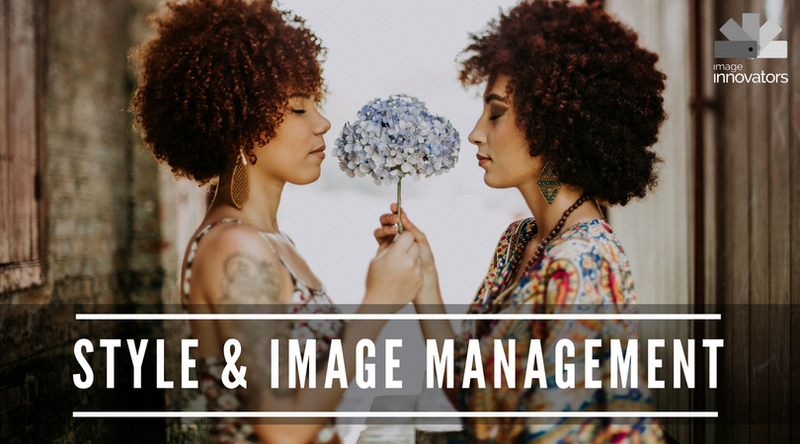 A career in image consulting is an exciting and satisfying career that can be conducted full or part-time, from a home office or commercial premises by men and women of all ages. It is an exciting and satisfying career that incorporates hundreds of niches within the areas of Personal and Professional image. There should never be a reason to grow stale or tired as there are interesting and challenging image niche markets around every corner. Image consultancy is a career where you can start small and gradually build your skill base. Many consultants start their business as a part-time, home-based business, and often there is never a need to move beyond home even if they move into corporate image. Image consultancy perfectly dovetails with many other careers and businesses such as beauty therapy, hairstylists, make-up artists, fashion stylists, fashion retailers, career counsellors, life coaching and business mentors. Being able to make a tangible difference in the lives of others; whether it is in the discovery of how to look and feel great, attract a mate, gain employment, get a promotion, increase personal credibility or simply to bounce back from one of life’s many set-backs, the experience of being a part of your client’s success is a real joy. Image consultancy is one of the few markets where it is possible for women to make a professional income well past the normal age of retirement. This is because a woman’s body continually changes over time and a woman experiencing the challenges of a maturing body would rather consult with a woman they see as attractive and in the same age range. This makes image consultancy an ageless career.